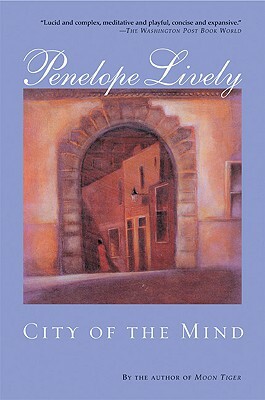 Penelope Lively is one of England's greatest living writers. In City of the Mind, Matthew Halland is an architect intimately involved with the new face of London, while haunted by the destruction and loss in its history. Matthew has a rich and moving relationship with his daughter Jane, and becomes entangled with an array of fascinating characters, from Rutter, a corrupt real estate developer whose Mafia-like ways disgust him, to Sarah, a romantic ray of hope who enters his life. In Lively's most ambitious novel, she has created a wonderfully rich and audacious confrontation with the mystery of London.